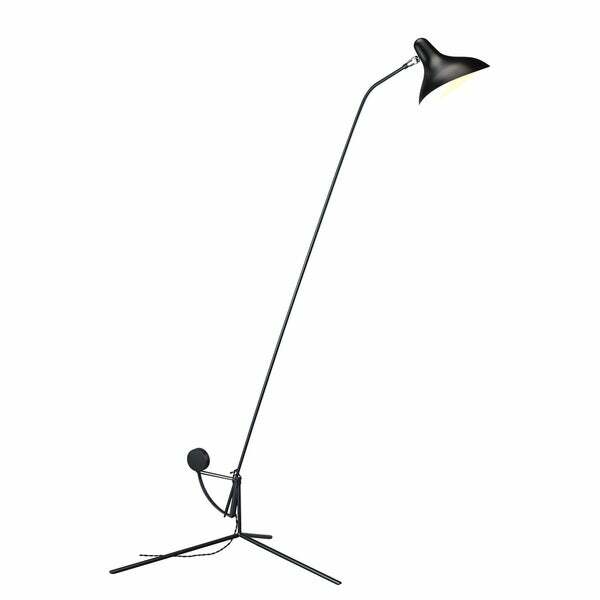 Metal and powdercoated metal make the Birger floor lamp sturdy. Inspired by mid century designs, this simple lamp will work with a variety of decors. Dimensions 22.0 In. X 22.0 In. X 67.0 In.